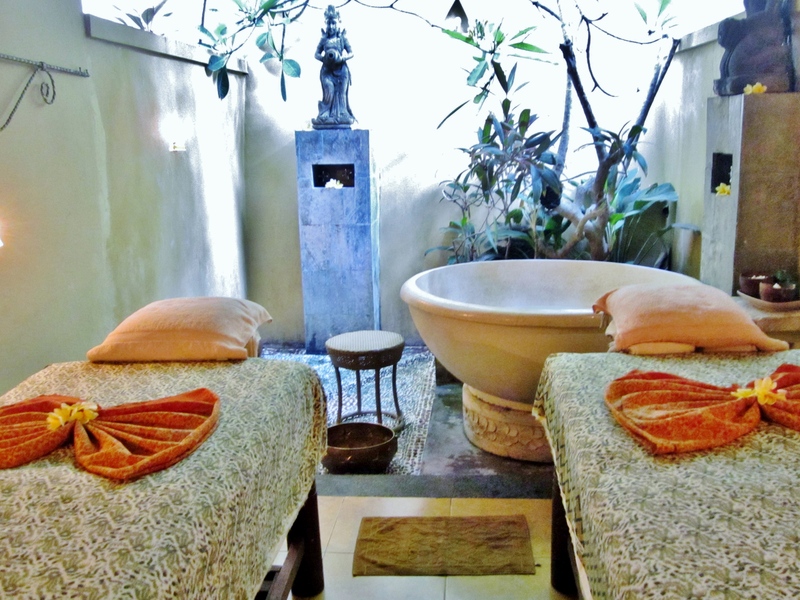 Yes, there are spa parlors every where, in every corner in all of Bali. 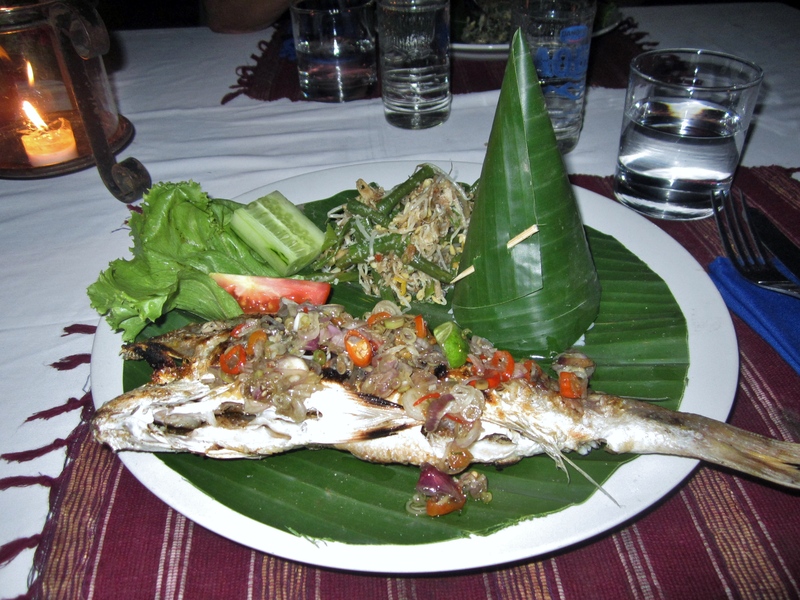 Prices range from $7 US to $50 per hour or 90 min for a Balinese massage. 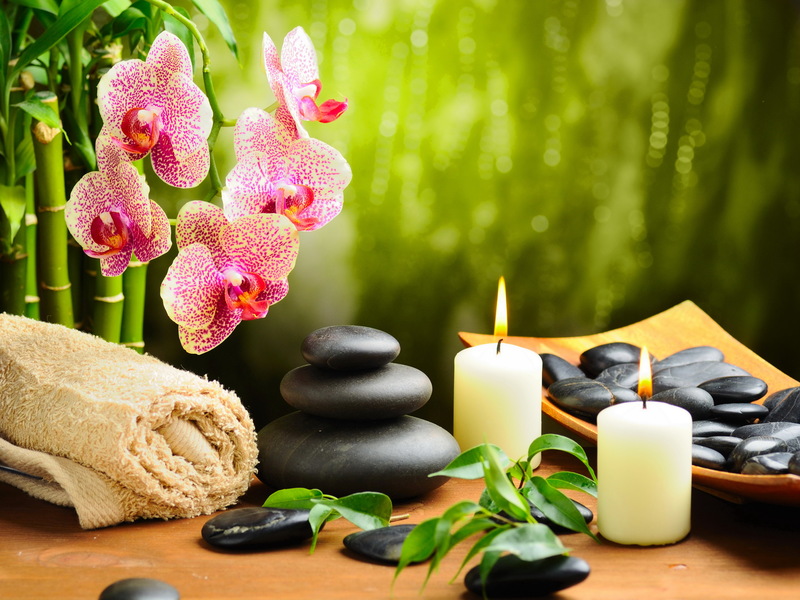 Spa parlors offer different treatments and/or packages combining a combo of massage, facials, body scrubs, etc. lasting up to 4 hours of pampering at very reasonable prices. Some even offer discounts if you book appointment online. Ambience definitely plays a role in your overall spa experience, and you’ll have many choices: outdoors in a garden, by the beach or by the river or indoors complete with soothing music & scented candles. For convenience, some parlors offer return pick up from your hotel or to the airport, for one last session of heavenly bliss. During our trip I did go to the spa almost everyday. They were all good and have no complaints, especially some were or part of our hotel package. But at this spa where we received our last spa treatments, earned our vote for the best and number one spot. We chose the couple package of 3.5 HRS ROYAL SHIRODHARA with seafood dinner by the beach included plus transport to the beach and back to our hotel St Regis Bali in Nusa Dua. Are you ready for this? A bargain at this incredibly total price of $190 US for two. Treatments included in the package? Our pampering started with a 75 min full body Balinese massage. Next, was Ayurveda Shirodhara for 30 min. Warm oil was poured gently on our forehead to balance the mind and nervous system. The oil streams down the “crown chakra” to magnify the senses. This treatment aims to reduce stress and enhance immunity, leading to improved health and vitality. A totally new experience, it felt weird in the beginning. My husband even asked if we were being tortured. He was thinking of prisoners during the war being tortured by continuous small drips of water on their forehead. Ssshh, be quiet and just go with the flow. As I concentrated and totally immersed in the moments, I felt a deep sense of peace. While hubby was still mumbling, what the heck is this for. Oh well, he’s not really into spa, so it was nice of him to go along with me. Next, we received a 45 min facial, it was OK but felt more like a mini-facial. It was then time for the 30 min body lulur. an exfoliation and polishing process practiced for centuries in palaces of Bali using turmeric, rice, clove and ginger . This treatment is also known as body scrub (using sugar, coffee grounds mixed with scented oils) to remove dead skin cells and promote growth of new ones. Your skin comes out smooth and silky, like a baby skin. Frangipani is a small flowering tree with flowers in clusters at the end of its branches, and with strong scent. It’s commonly known as plumerias and grow heavily in Hawaii. Our tub filled with water and petals. 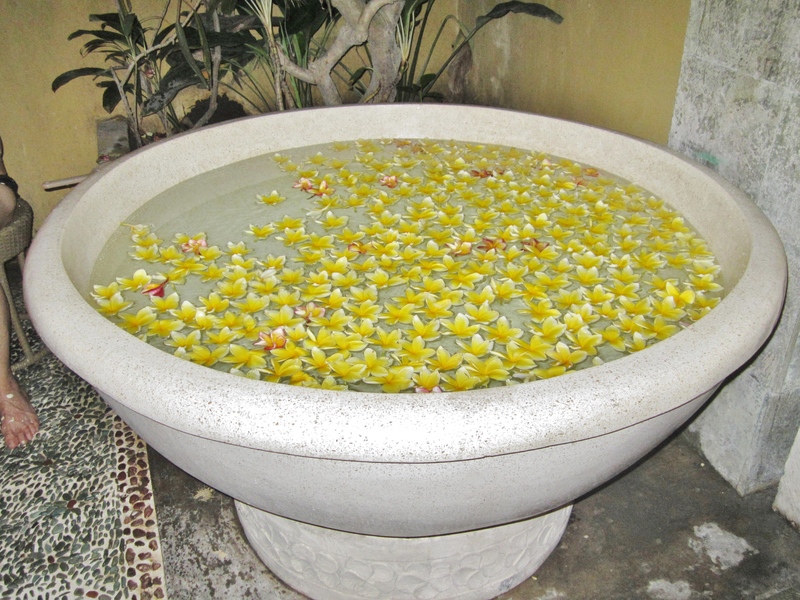 The round tub was filled with warm water and covered with floating petals of scented flowers gathered from their garden. My husband and I, wearing only our underwear, carefully climbed into the tub. Our masseuse (both female) handed us a piece of cake to enjoy during our 20 min soak. and left us alone. But not before they took a shot of us. For souvenir of this special moment. Soaking in this tub filled with fragrant flower petals was 1st for us and fun. Our treatment ended with a 15 min traditional hair cream bath using fresh aloe vera and hibiscus. We dried our hair, sat for a while to drink some hot tea. A car & driver provided by the Spa was already waiting outside to take us to for dinner at Bawang Merah. 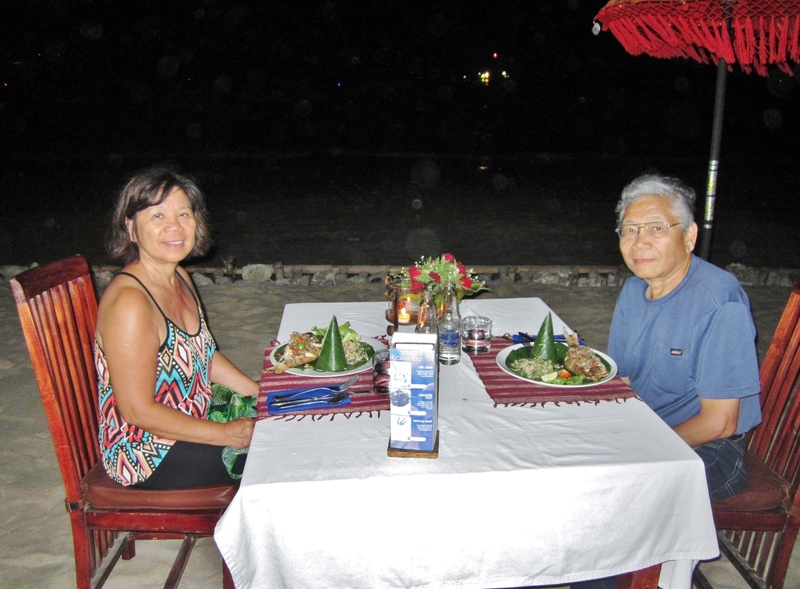 Our treatments finished late, so it was already dark when we reached the restaurant and missed the sunset on the beach. Our seafood dinner which we really enjoyed. I end my blog with this quote since it seems to relate well with my topic, spa experience. Please leave your comment if you like, enjoy or find this helpful. Thank you.